The New Zealand Orienteering Championships 2016 event programme available. The champs will be in the Nelson Tasman region, upper South Island on 25 to 28 March 2016. Entries close on Friday 4th March 2016. 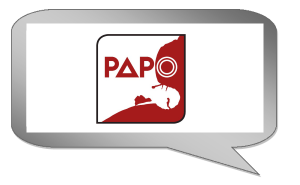 Make sure you have Katoa Po on your calendar for 12th -13th March 2016! This year the classic weekend event is on a brand new map, which is located up behind Reporoa dairy factory – so we are out of the Taupo gullies. 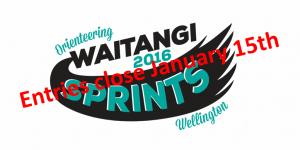 Entries close 15th January for the Orienteering Waitangi 2016 Sprints weekend to be held in Wellington. 6 sprint events over 3 days – including a WRE. 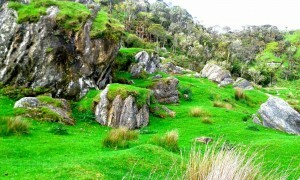 All events within an hour from Wellington and accessible by public transport. Event 4 on Sunday afternoon will be an IOF World Ranking Event (WRE). 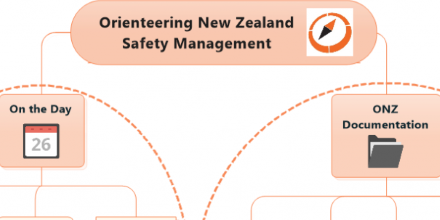 The Orienteering NZ High Performance Plan for the 5 year period 2015-2019 has been published and is available online now. The benefits of getting ONZ’s committee convenors together around a table were realised at a workshop held in Wellington during mid November. Whilst providing each convenor with the chance to highlight the goals and progress made by their respective committee, it also raised opportunities for interaction on common issues. 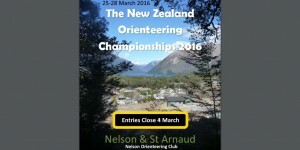 Nelson Orienteering Club is calling for expressions of interest in the position of Controller for the Long Distance event at the 2016 NZ Orienteering Champs on Easter Sunday. On-line entries now open for this event, 3 races over two days. 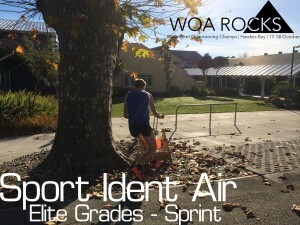 In the sprint race at Arataki on Saturday afternoon, all elite class runners will be using SPORTident Air! This is a first for any major event in New Zealand! 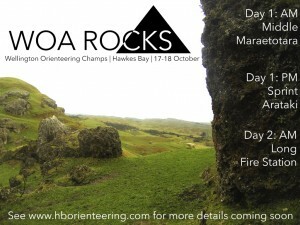 The Wellington Orienteering Champs – Hawkes Bay – 17-18 October 2015 Day 1: AM Middle Maraetotara Day 1: PM Sprint Arataki Day 2: AM Long Fire Station See www.hborienteering.com for more details coming soon. 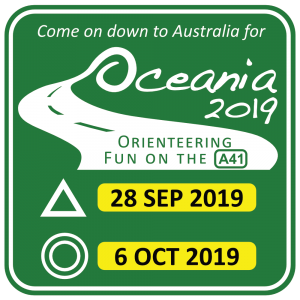 The Oceania Orienteering Championships will be run in the Auckland region over Easter (14-17 April 2017), the weekend prior to the start of the World Masters Orienteering Championships (WMOC) being held as part of the World Masters Games from 21-30 April in Auckland. The NZ Orienteering Nationals will be hosted by Hawkes Bay Orienteering Club and will take place at Labour Weekend 2017. 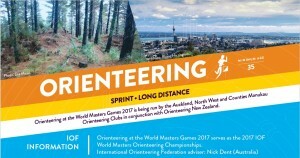 The Auckland World Masters Games 2017 Orienteering information flier has been published. Download it now from the Orienteeering NZ World Masters Games 2017 page. Dunedin Orienteering Club welcomes you to NASEBY, for the 2015 South Island Orienteering Championships, which will be held over Labour Weekend 24 – 26 October 2015. WMOC 2016 will take place from 5-14 August 2016 in Tallinn, Estonia. Don’t miss out on the opportunity to take part in one of the biggest orienteering events and discover this beautiful country. Register now for this amazing journey in Estonia. 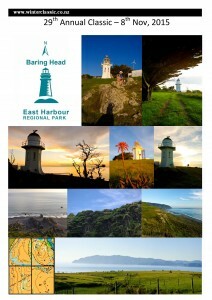 The May edition of the Orienteering NZ e-newsletter Compass Point. Queen’s Birthday Weekend is almost here and looks full of promise. The event has a Pinestars v Bushrangers Senior and Under 23 Test event as well as hosting the trials for the NZ Secondary Schools Teams to compete in the Southern Cross Challenge in Ballarat in late September. Full Event Details and Start Times for the New Zealand Orienteering Championships 2015 (Nationals) have been published by host club Counties Manukau Orienteering Club. The next entry deadline for the World Masters Orienteering Championships 2015 to be organized in Gothenburg, Sweden is approaching: it is still possible to enter with the 70 EUR accreditation fee until 31 March! Experience terrain similar to World Masters Games and Oceania Orienteering 2017! The jafa 2015 Queen’s Bday Orienteering, 30 May – 1 June 2015, Auckland New Zealand website is live and entries open. Canterbury Champs scheduled for the 9th-10th May 2015 have been postponed to the weekend of 15th/16th August 2015. Two teams have completed the GODZone Adventure race orienteering section based on the Waikaia orienteering map. 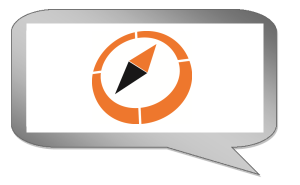 Good navigation is an essential part of the adventure race. Find out more on the event website.